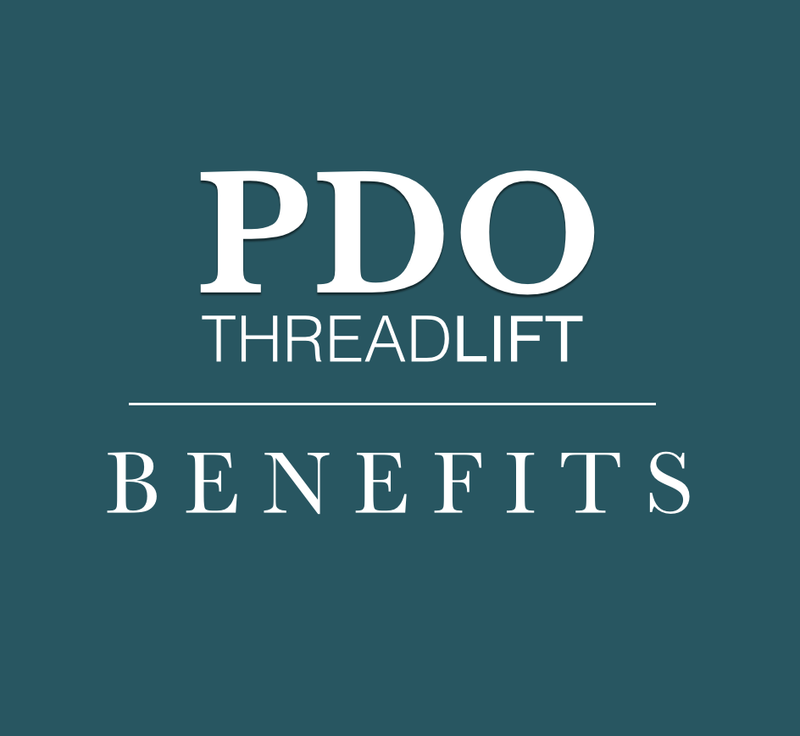 Look no further than the PDO ThreadLift! This minimally invasive treatment can bring patients tighter, healthier, younger looking skin that can last for 12 to 18 months. A youthful face has a “V-shape”. With aging birthdays and gravity, this “V-shape” diminishes or falls. The idea behind the technique is to either create a scaffold in order to support tissues and keep them in the “V-shape” or where necessary to delicately lift the tissues and reposition the skin to recreate the “V-shape” where it’s been lost. 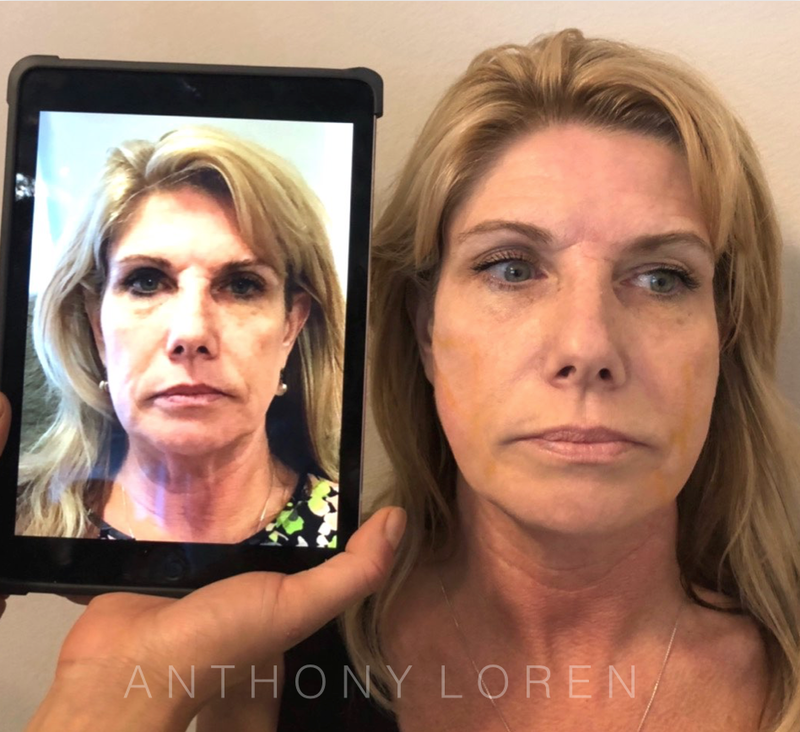 Unlike traditional facelift procedures, the PDO thread lift brings patients considerably less downtime and pain during both treatment and recovery. It is more affordable than a surgical facelift, while still allowing patients to achieve results that can last for up to 12-18 months. What can I expect from a PDO ThreadLift? Before a PDO ThreadLift procedure begins, a local anesthetic is used to numb the treatment area. The entire procedure can take less than 30 minutes to complete. Following treatment, most patients experience a couple of days of downtime, during which they are instructed to rest and be gentle with the treatment area to manage swelling. Improvements in skin tightness and tone are instantaneous and gets even better over 6 weeks!